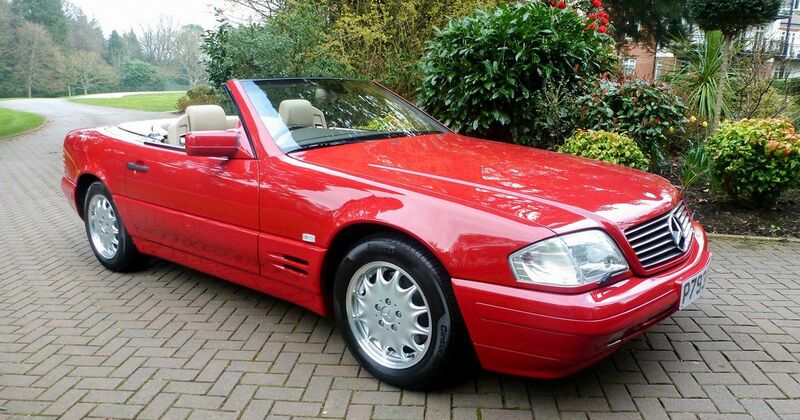 A modern classic Mercedes SL with just 80 miles on the clock from new is coming up for auction with a bizarre back-story. 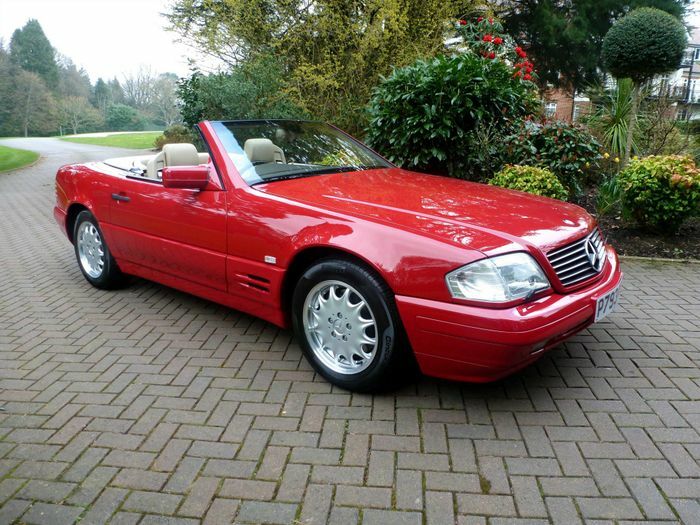 The owner of this 21-year-old SL500 was so filthy rich that when she lost the keys shortly after being given the car as a birthday present, she never bothered to order new ones and the car simply got forgotten. For two decades. 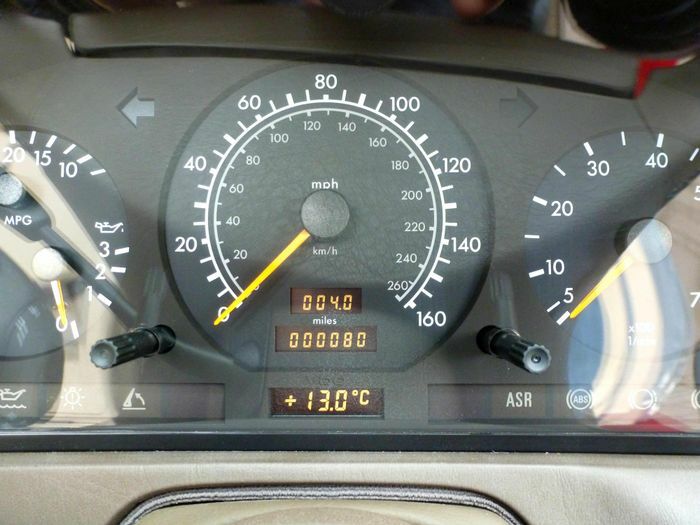 “This is a car with a fantastic story! Purchased as a birthday present and driven only 80 miles before the owner lost the keys and never drove it again. It even comes with a letter written by the owner’s butler verifying its mileage and its provenance. “Had she not lost the keys and used it regularly, we estimate it would now be worth between £5,000 and £7,000, but the fact that it has kept such a low mileage and has not been driven in more than twenty years makes it worth between £45,000 and £55,000. The 1996 R129 SL is reportedly ‘unblemished’ and forms part of Coys’ Spring Classics auction on Wednesday. Also on offer are several classic Aston Martins and Jaguars, a 1923 Rolls-Royce 20HP, a Lamborghini LM02, a 1989 AC Cobra and a number of supercars from the 1980s and 1990s. The sale is being held at the Royal Horticultural Society in London’s Vincent Square.